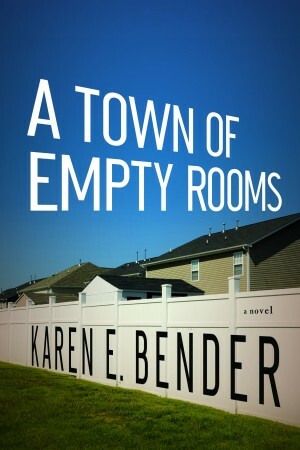 A literary event over ten years in the making: the debut collection of short fiction by the critically acclaimed novelist Karen E. Bender. Bender uses this very powerful force to pull together a unified collection of stories that deeply explore the ways in which money and the subsequent estimation of value affect the lives of her characters. 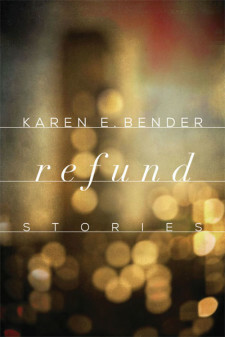 The stories in Refund reflect our contemporary world—swindlers, reality show creators, desperate artists, siblings, parents — who struggle to figure out how to obtain money, how to give it, earn it, lose it, all the while trying to answer the question: What is the real definition of worth? In “Theft,” an eighty-year-old swindler, accustomed to tricking people for their money, discovers she has Alzheimer’s and boards a cruise ship to see if she can find something of true value—a human connection. In “Anything for Money,” the creator of a popular reality show is thrown into the real world when his estranged granddaughter reenters his life in need of a new heart; in “The Sea Turtle Hospital,” a young teacher and her charge survive another school lockdown to seek out comfort in stranded sea animals, as they learn to cherish themselves and all living things; and in the provocative title story, young artist parents in downtown Manhattan escape the attack on 9/11 only to face a battle over their subletted apartment with a stranger who might have lost more than only her deposit. Set in New York City, the American South, and Los Angeles, these award-winning stories explore what we can afford and what we cannot and herald a work of singular literary merit by an important writer at the height of her power. 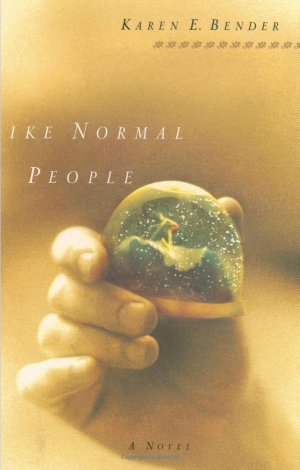 Refund was a Finalist for the National Book Award for fiction; it was also on the short list for the Frank O’Connor International Short Story Prize and the longlist for the Story Prize. 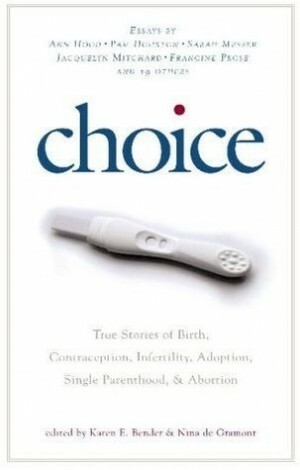 CHOICE explores the one of the most polarizing political issues of our time reproductive choice. CHOICE attempts to raise the discourse on reproductive choice, which often devolves to cliches and name-calling, by posing the question–what is it like to make any sort of reproductive choice? What is it truly like to use birth control, the morning after pill, use a sperm bank, have an abortion, adopt a child, give a child up for adoption, bring a pregnancy to term? In these 22 stunningly honest essays, writers describe their experiences making some of these decisions, as well as many others. Established writers such as Francine Prose, Jaquelyn Mitchard, Pam Houston, Carolyn Ferrell, Ann Hood, Deborah Macdowell, and Sarah Messer contribute essays, along with emerging writers such as Kimi Faxon Hemingway, Stephanie Anderson, and Ashley Talley. 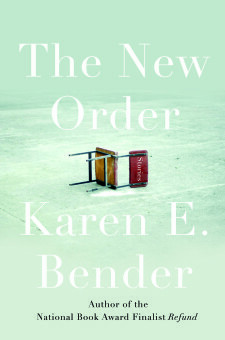 The essays in CHOICE explore the complexities inherent in every reproductive decision, whether it is to choose to have a child or terminate a pregnancy; the guiding philosophy of the book is that this issue is too complex and individual to be legislated, and the writers honesty about their experiences will humanize this issue, no matter what the reader’s stand on it.